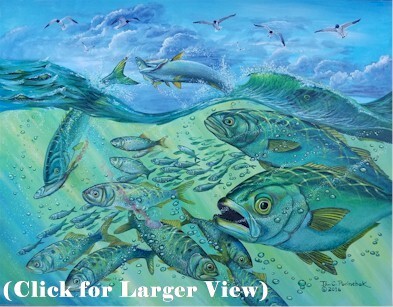 Jan Porinchak is proud to announce the inclusion of his painting; " Life Under the Surface" in the prestigious Focus on Nature X11 science illustration exhibition at the New York State Museum in Albany. In addition to his scientific illustrations, Ján further lends to understanding about our natural world as a hike leader for the Sierra Club and in his collaboration with the Kings Park Heritage Museum as host to a series of natural history videos used for educational purposes in the local school district. 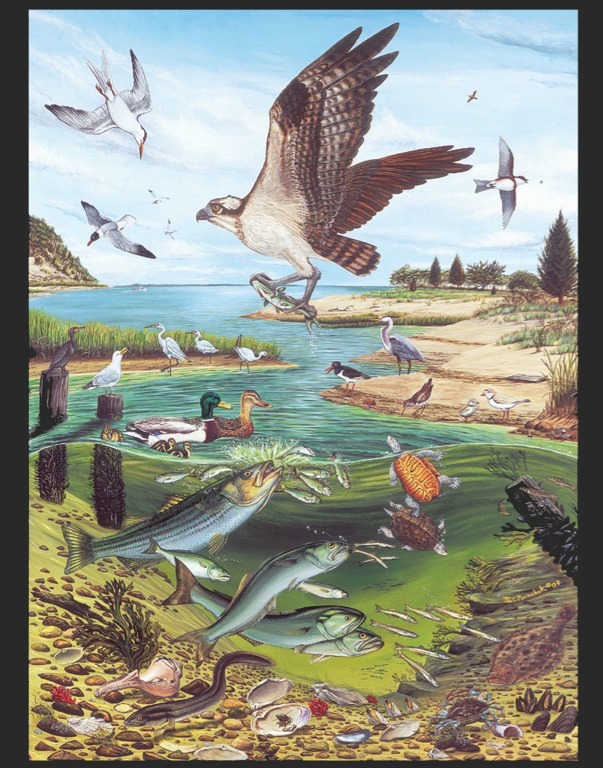 Additionally, he is actively involved in conservation work through a variety of organizations including the North American Native Fish Association (NANFA), the Guild of Natural Science Illustrators and as a Board Member of the Nissequogue River State Park Foundation. either by phone, email me or complete the Contact Form. 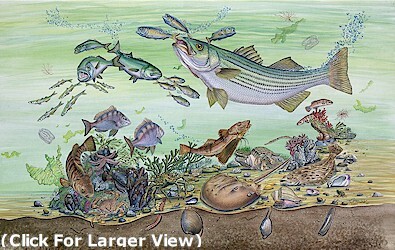 Prominent clients seeking scientific illustration services from Ján Porinchak have included: Cary Institute for Ecosystem Studies, Stony Brook University School of Marine and Atmospheric Sciences, Regional Plan Association, Cornell Cooperative Extension, and New York SeaGrant. Clients seeking scientific illustration services from Ján Porinchak May Contact Him for a consultation. Website Design by Cybersmiths, Inc.